Cool Float Floating Coolers were the very FIRST floating coolers on the market. After all these years, we are still focused on making top quality floating coolers right here in the U.S.A. which won’t fail, sink or puncture while you enjoy fun on the water. Our 24-Pack coolers are engineered to provide advanced stability even in river rapids. We’ve applied the same double-walled design to the rest of our line of coolers for maximum insulation which will keep your drinks cold even in the hot summer sun. 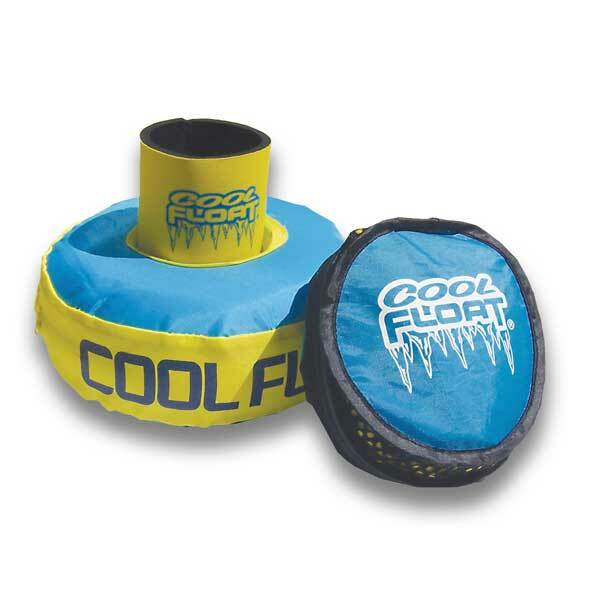 From the beginning, Cool Float has been dedicated to the future of water sports for everyone. That’s why we use recycled material in every Cool Float cooler. 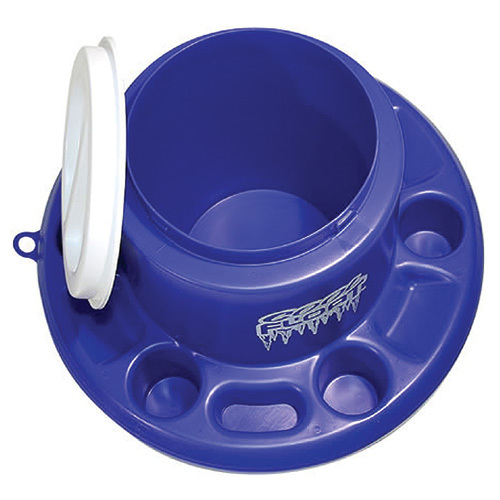 We hope you have as much fun with of our Floating Coolers as we have making them. 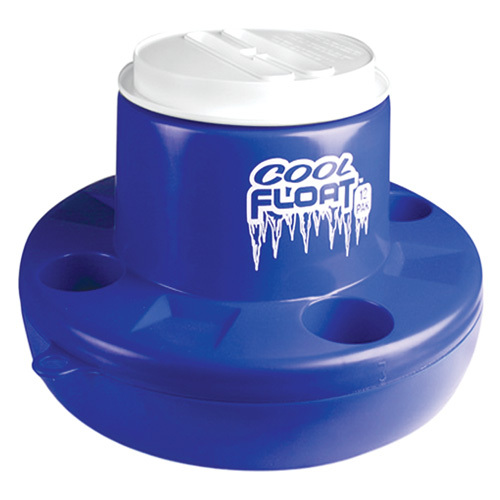 Cool Float: The Original Floating Cooler!